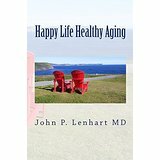 Dr. Lenhart's Credentials and Experience are good reasons to read "Happy Life Healthy Aging". Unique among other doctors, Dr. John P. Lenhart BS, BS, DC, MD, FAAPMR, holds both a medical degree and a doctorate in chiropractic. 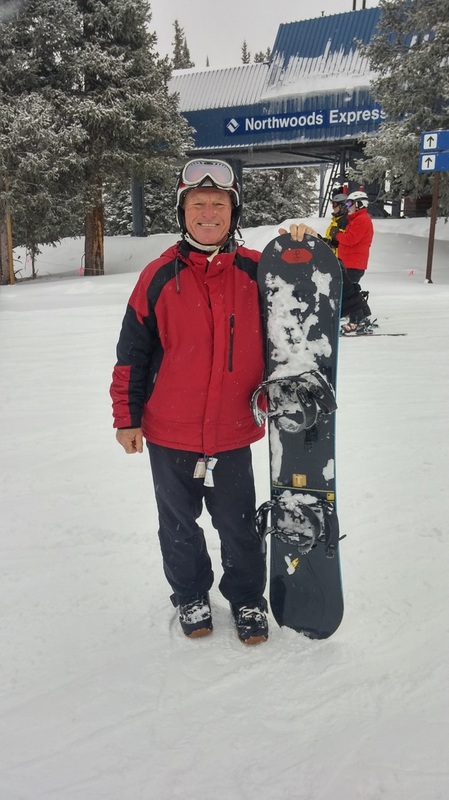 Since beginning his career in 1977, Dr. Lenhart has treated thousands of patients in both traditional orthopaedic medicine and alternative medicine. His practices consisted of complementary medicine, nutritional therapies, chelation therapy, alternative medicine, acupuncture, intravenous vitamin-mineral therapies and physical medicine. He ran a traditional orthopaedic medicine practice at one location and simultaneously an alternative medical practice at another location. By having a broad knowledge base, Dr. Lenhart was able to integrate the best aspects of preventive medicine for his patients. There are very few Physicians in the world that have the credentials and experience of Dr. Lenhart spanning traditional and alternative medicine. He is Board Certified and a Fellow of the American Academy of Physical Medicine and Rehabilitation. He wrote this book to help his fellow Baby Boomers maintain the best health possible so they can enjoy the fruits of their labor. "Awesome Aging Mind" and "Move it or Lose it" lectures were given on a cruise ship in Asia and the Tasman Sea. Click on the picture to reach amazon.com to look inside the book or purchase. The book is available in printed and e-book versions. Our web site is under development. If you wish to schedule a lecture by Dr. Lenhart go to the contact us section of this web site.